Welcome to Expert Contracting. 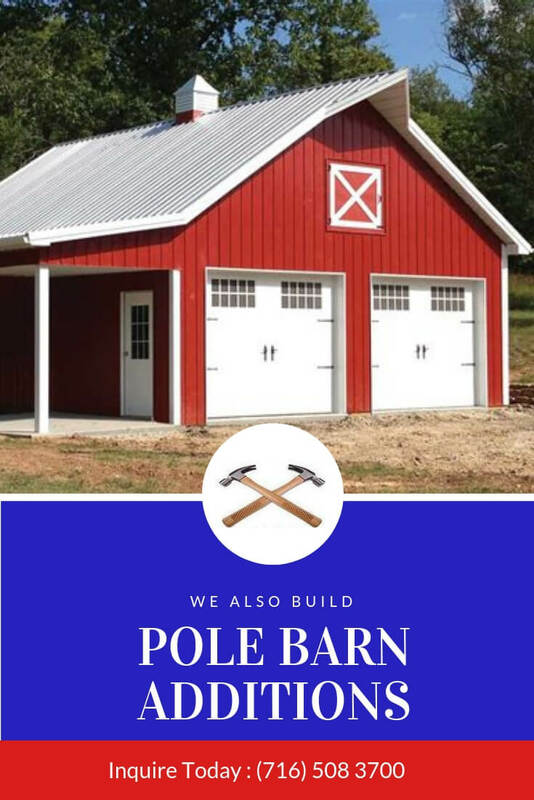 As our name suggests, we are the experts when it comes to home improvement! 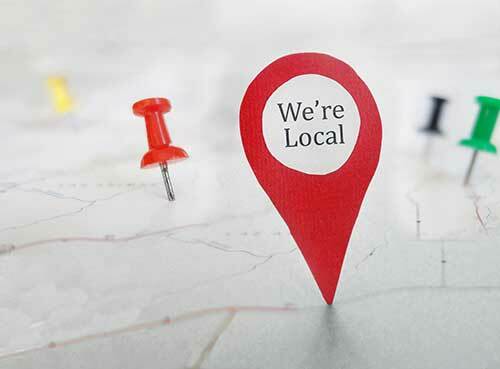 Expert Contracting has proudly served homeowners and business owners throughout the western New York area since 2004. 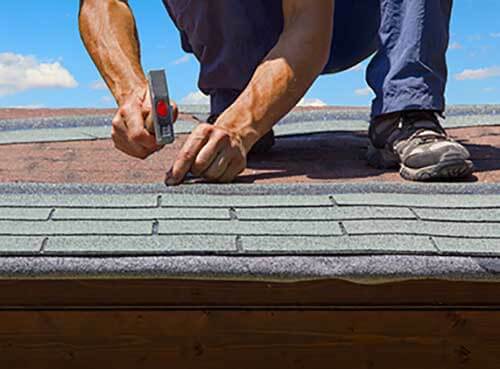 Our family-run business has earned a reputation for offering affordable yet high-quality roofing services with expert quality and efficiency. Expert Contracting’s friendly team of professionals is knowledgeable, experienced and honest. We always put our customers first and listen to their needs and wants in order to provide them with outstanding service each and every time. Roof Repair & Replacement. Whether it’s a leak, crack or hole, Expert Contracting can repair your roof quickly to keep anything from hindering your roof’s ability to protect your home or business. We are a GAF Master Elite Roofer, which means our roofing contractors receive ongoing training, assuring you that your roof will be repaired or replaced expertly and professionally. Siding Installation & Repairs. 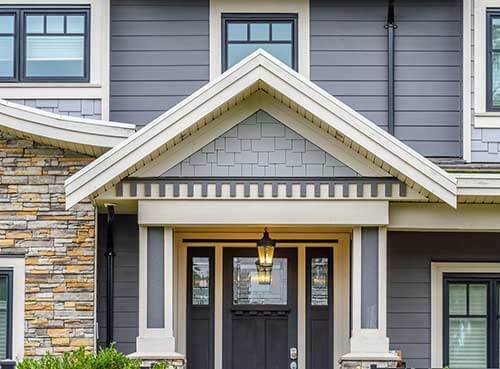 Our team of experienced professionals can handle minor and major repair projects so that your siding continues to protect your home or business. Gutter Installation & Repairs. Gutters must remain free of clogs, holes and sags to work properly. If you find yourself in need of gutter repair assistance however, you can count on Expert Contracting for quality work. We can help with everything from clogs and leaks to missing gutters. 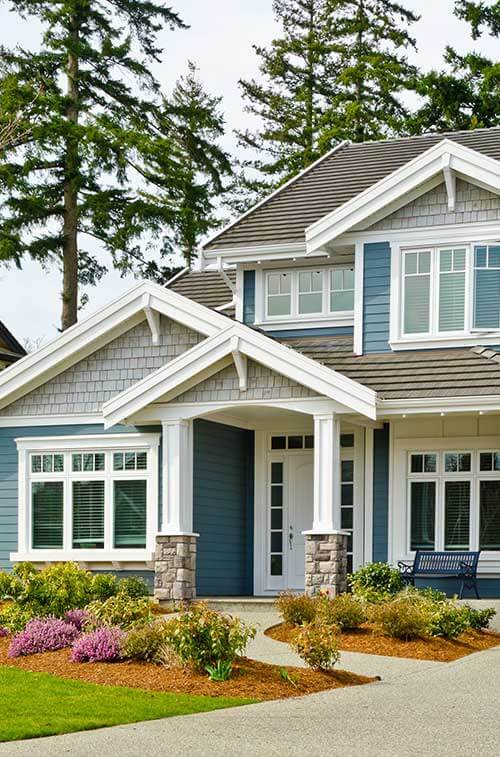 When it comes to your home’s well-being, it’s best to leave it in the hands of professional roofing contractors. 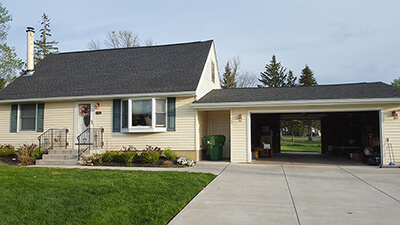 For roof replacement and more, there’s no better choice than Expert Contracting For your free, no-obligation estimate, call (716) 572-7303 or complete our online request form. Your roof is critical to ensuring your home is protected from rain, snow, sleet and hail. 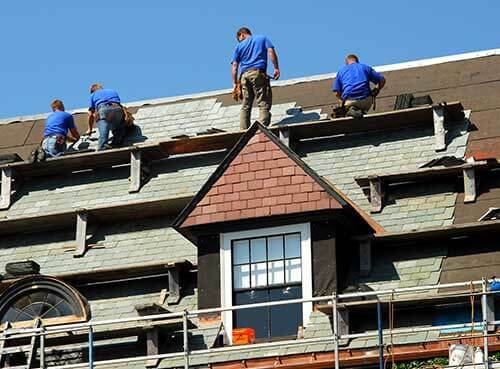 At Expert Contracting, we consider roof replacement and roof repairs to be our specialty. The friendly roofing contractors at Expert Contracting, Inc.
Effortless process from start to finish. Love my new roof. Would not hesitate to recommend. Very dependable, no pressure! Did a fantastic job, quickly.